How does wrestling portray mental health issues? It's not a question that many would think about when watching Raw. But how many WWE or TNA characters are described as mentally unstable? Or something similar. I'm going to have a little look at a couple of example from modern day WWE and TNA and see how the companies went about showing those issues to their audience. The prime suspect on WWE television. Constantly referred to as "Unstable" or a "wackjob" by the commentary. Numerous elements of characterisations from Ambrose collate with this Unstable moniker, he even seems to thrive upon it. 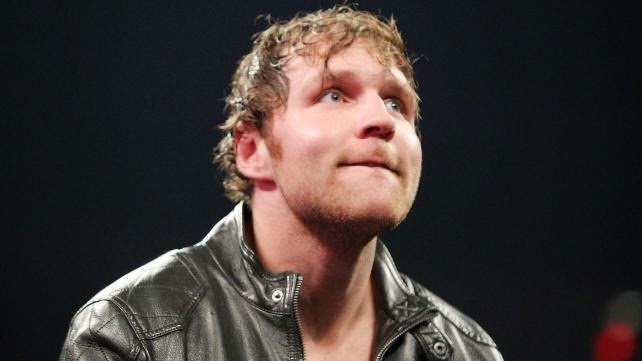 Shouting out random noises during his matches, even growling at points, Ambrose seems to have no regard for his own well being and at point, seemed completely obsessed with Seth Rollins. It should be pointed out here that if you have a friend that you believe is "Unstable" attempt to get them the help they need, don't let them get into fights with people! Perhaps the biggest culprit in TNA in recent years was the emergence of the Samuel Shaw character. Despite some dodgy continuity in the storyline, Shaw was fixated on ring announcer Christy Hemme to the point where he kept a shrine to Christy in is house. The storyline would lead to a match between Shaw and Mr. Anderson, where the loser would be sent to a Mental Institution. I did actually find this whole concept rather offensive and certainly insensitive to those with mental health issues. Let's not even mention the questionable morals of the Mental Health Insititution that accepts people because of a wrestling stipulation. Is that particularly a bad thing? Should characters who clearly have mental quirks be portrayed on a wrestling show? Of course, they should, it's an integral part of pro wrestling. You need those characters to offer depth, especially in WWE. 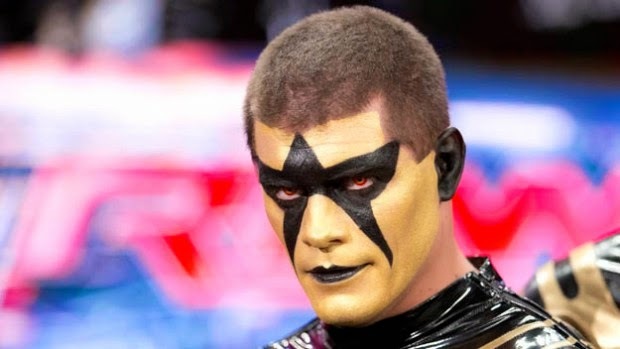 I think, it is important however about how these quirks are portrayed, and what is pointed out by either the commentary team or storyline, the Samuel Shaw story went too far in what it attempted to do, and at times I think the language on commentary in WWE could be toned down, the characterisation should tell me everything I need to know.